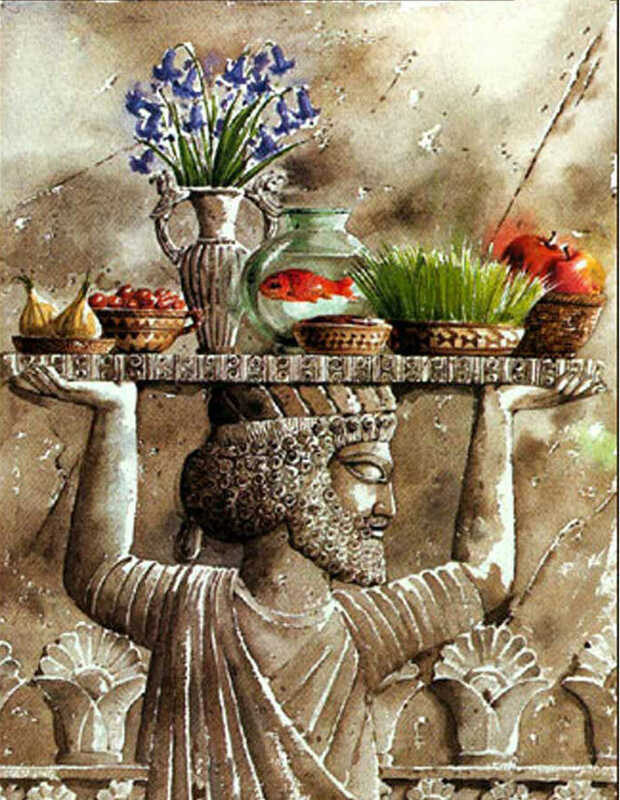 Noruz (literally [The] New Day) is celebrated on / around March 21. 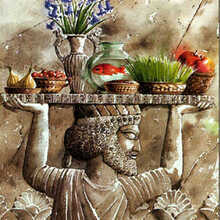 Originally it was a (Persian) Zoroastrian celebration. Zarathustra of Zarathustra is the founder of it. It is a national holiday in countries such as Iran, Azerbaijan, Afghanistan, Uzbekistan, Tajikistan, India, Kyrgyzstan, Pakistan and Kazakhstan. It is also celebrated by Kurds in Iraq and Turkey. 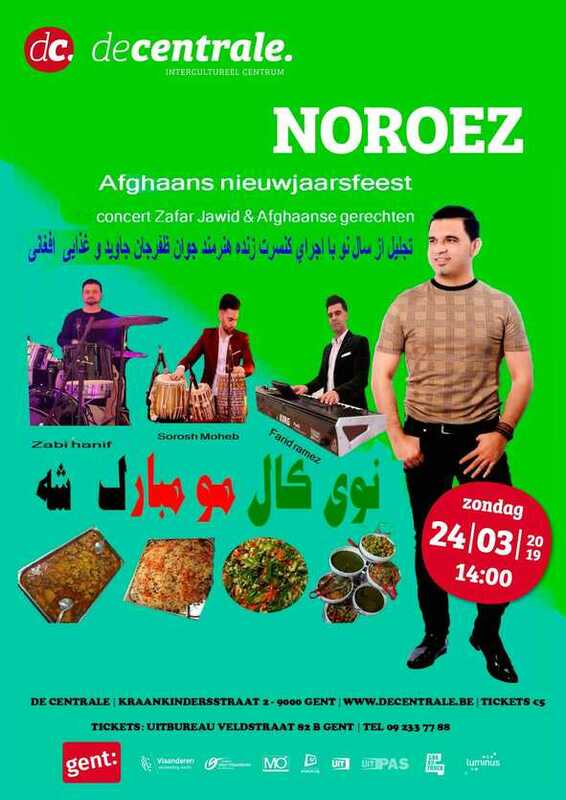 Noruz means the return of the sun and the light. It means a new beginning, just like the New Year's Eve party on January 1 in Europe. It is therefore separately a spring as a New Year's party! But it is also a moment of betting, reconciliation and the hope of a new beginning and a better life.